Kloehn K31H054 30 PSIG 3-Way Valve . New Life Scientific, Inc. 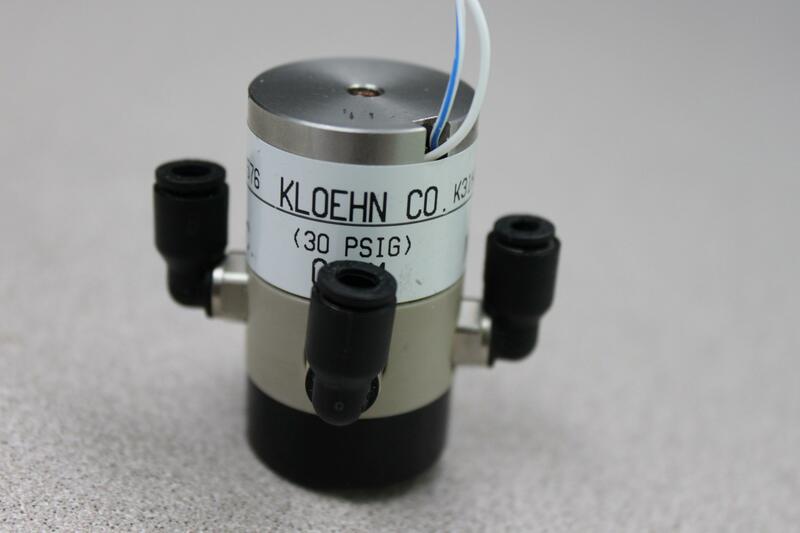 This Kloehn K31H054 30 PSIG 3-Way valve is protected by our 90-day warranty.